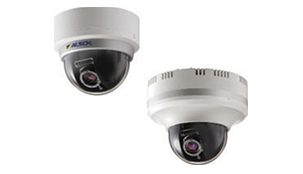 A CCTV surveillance camera system can be installed in a site, and an intruder and a dishonest act can be checked. 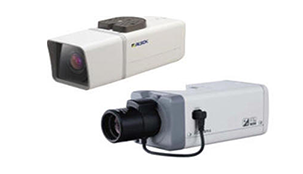 According to installation environment, such as inside of a factory, and an office, we propose the optimal various cameras. When connecting the camera to DVR, the image is recordable.